A-Cellular Chaos_10.jpg, a photo by greg C photography™ on Flickr. 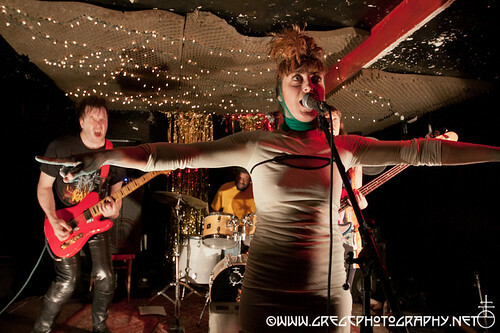 Cellular Chaos photos from December 16, 2011 at Cake Shop, NYC are now online. Awesome pic...you make that space look so much better than what it was. Classic punk rock photo!